Daily Debate: What’s the Most Underappreciated Zelda Dungeon? Every time a new Zelda game comes around, I can’t wait to explore its dungeons. There’s just something about that feeling of progression– collecting keys, opening chests, solving puzzles, tackling larger-than-life bosses– that speaks to me. It’s certainly no coincidence that my favorite Zelda entries are those with the strongest dungeons. Indeed, for many fans, these sections have been an integral part of the series. That said, not every dungeon receives a ton of love. From Ocarina of Time’s Water Temple to Phantom Hourglass’ Temple of the Ocean King, a handful of them often get a bad rap. Everyone is different, though, and sometimes we find ourselves scratching our heads at what appears to be the general consensus. Not every dungeon deserves the hate it gets, you know? For me, the one with the greatest gulf between its relatively negative reception and my own personal enjoyment has got to be Twilight Princess’ Palace of Twilight. Although it’s definitely one of the most linear, straight-forward dungeons in the series, I love the atmosphere and mood of the place. Nearly everything about the palace just feels so alien, from the turquoise patterns on the walls, to the floating lifts, to the Wallmaster-inspired Zant’s Hand, to the Twili themselves. Speaking of which, I appreciated how this section of the game showed us the extent of Ganondorf’s corruption over the Twilight Realm’s inhabitants. And I haven’t even mentioned the absolutely bonkers fight with Zant himself! 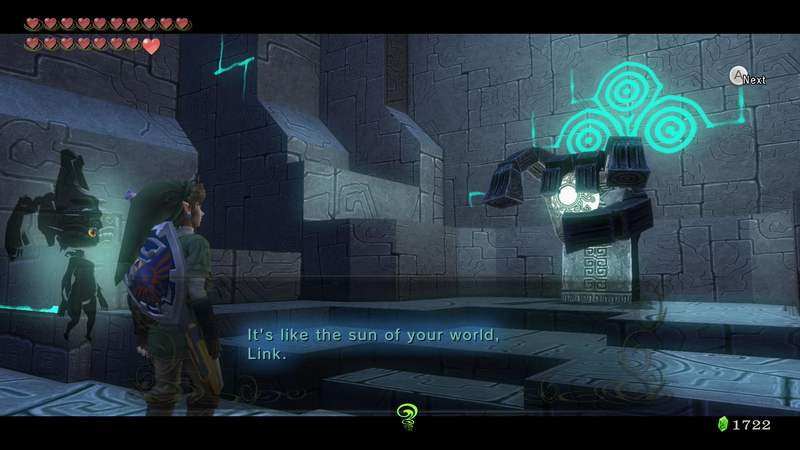 As I’ve obnoxiously harped on many times throughout the years, Twilight Princess’ dungeons excel at establishing a genuine sense of place, and the Palace of Twilight is another excellent example of that. What about you, though? What do you think is the series’ most underappreciated dungeon? Let us know in the comments below!